Characteristic: The well-drained, loamy chalk gravel of the vineyard Vial, perched 500 m above sea level offers the best conditions for grapes of an elegant, fruity character. Through a gentle and natural cellaring, we preserve this wine's racy, fresh aromas. Straw-yellow tinged with green, our Weissburgunder, or Pinot blanc, presents a fruity nose of green apples and white blossoms. On the palate, this wine is fresh, lively and crisp, and surprises with its impressively full body. Recommendation: This wine pairs well with light appetizers, fish dishes and also as an aperitif. The color of rubies, its interesting bouquet of violets paired with a round, harmonious taste of bitter almonds, combine to make this wine an unusually sophisticated representative of its kind. 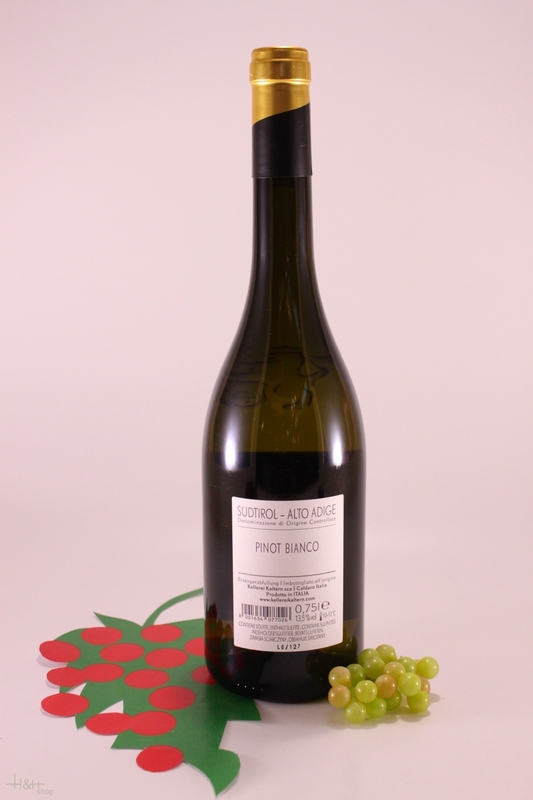 This Pinot Bianco is without a doubt the star amongst the wines of the St. Michael-Eppan cooperative winery. 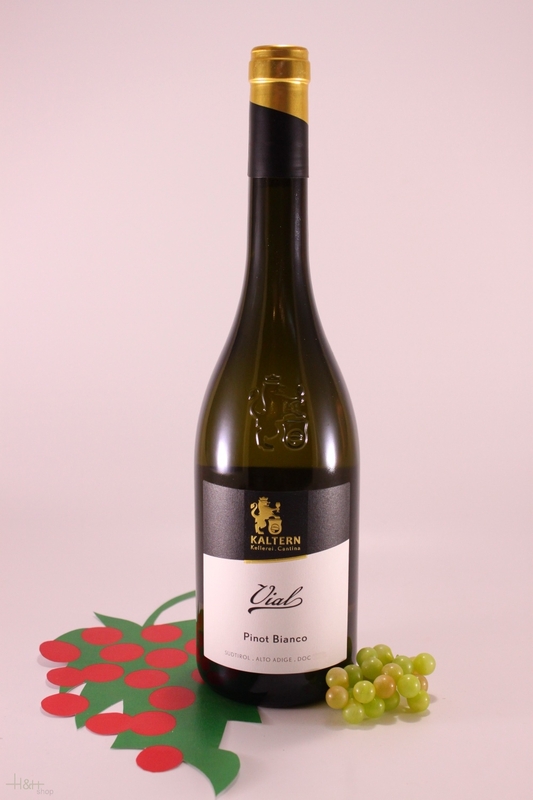 It is simply the wine to express most convincingly the quality potential South Tyrolean white wine and the philosophy behind the production methods used in winery. A straw colour with green lustre, it reveals a broad palette of scents, in particular apple, apricot, pear and a slight cedar wood fragrance. With its velvety smoothness and full-bodied acidity which underscore its strength and grandeur, this wine is a delight on the palate. A complete wine you don't come across every day, to satisfy many demands made by sophisticated cuisine.